Dr. Patel is double Board Certified in both plastic surgery and general surgery. She has expertise in aesthetic, cosmetic and reconstructive surgery. 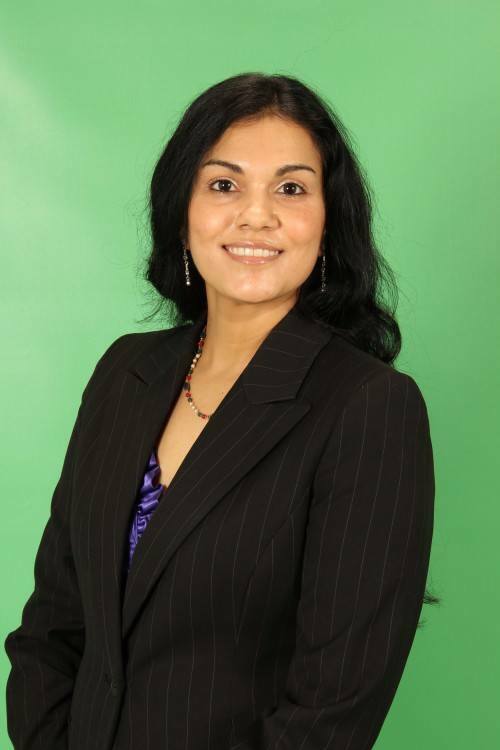 As a female plastic surgeon, Dr. Patel strives to provide patients with a warm, comfortable atmosphere. She is committed to provide highly personalized attention to all her patients. She is keenly attuned to the aesthetic concerns of her patients. I love Aviva because it really works! I have seen many hair supplements but none of them really make a difference. With Aviva I have seen excellent results, and it’s all-natural. I suggest it to my patients and even my mom has been using Aviva for a few months now and we have both noticed her hair looks healthier and more radiant. Beauty is feeling confident and comfortable at any age. We all know that the aging process can’t be stopped. But if your 22 or 82 when you feel empowered and confident, it radiates from inside. What I love most about my work is that I am able to help people. The ability to help people look and feel their best, whether it is through cosmetic surgery or reconstructive surgery after cancer is a very rewarding feeling. Seeing their joy and satisfaction after surgery is amazing.